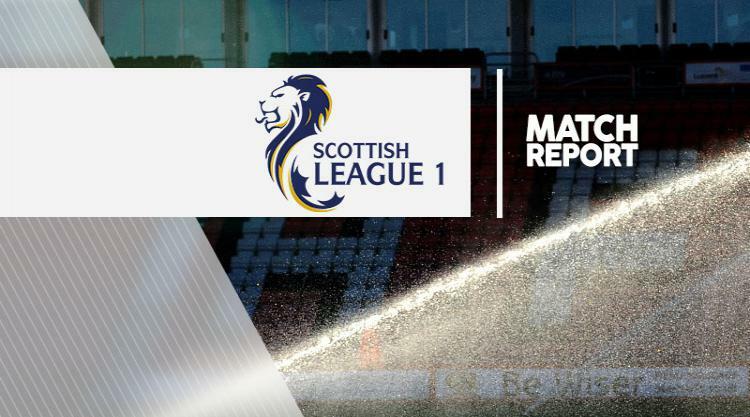 Arbroath 1-0 East Fife: Match Report - view commentary, squad, and statistics of the game as it happened. Arbroath completed back-to-back victories for just the second time this season as they beat 10-man East Fife 1-0. Paul Sheerin scored the only goal of the game as the home side drew level on points with fifth placed Forfar. In a goalless first period, Sheerin came the closest to breaking the deadlock for the home side but his close-range header was brilliantly saved by Calum Antell. Paul Willis fired over in first-half stoppage-time from inside the area for the visitors. The match came to life in the second period as Craig Johnstone was dismissed for a bad challenge on Steven Doris after just 65 seconds. And Arbroath took full advantage to strike in the 53rd minute through Sheerin's low drive into the far corner.